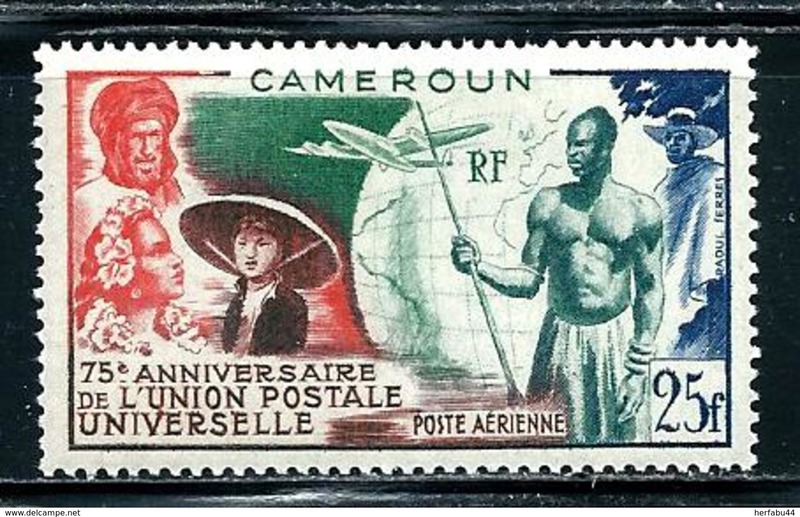 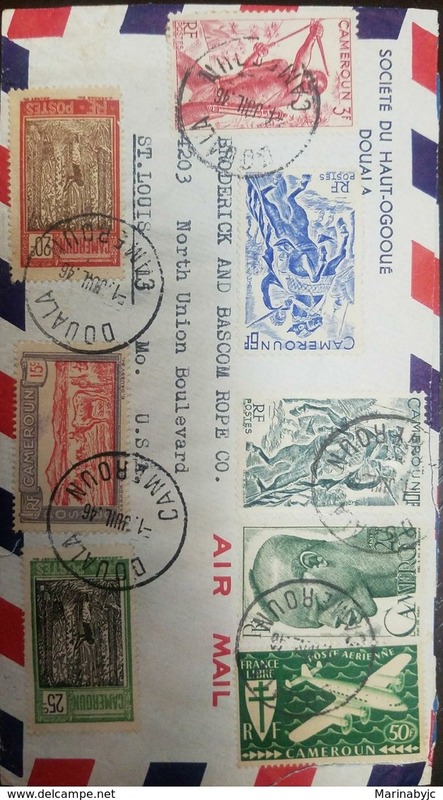 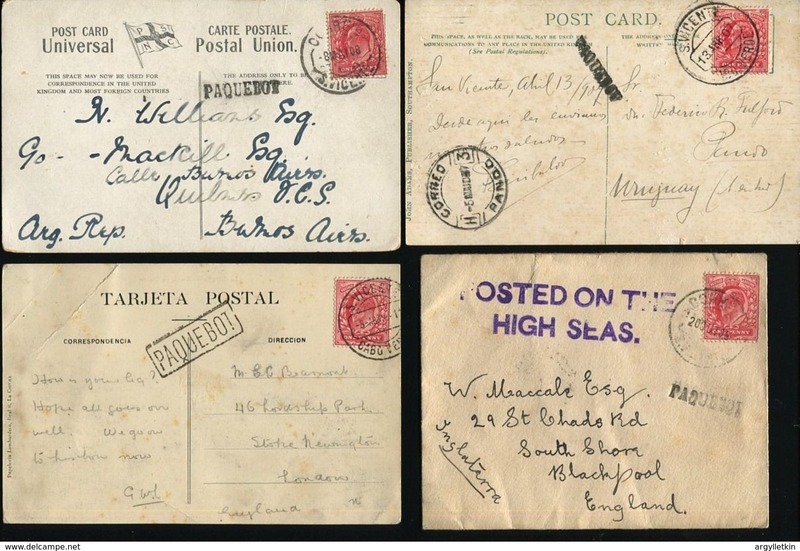 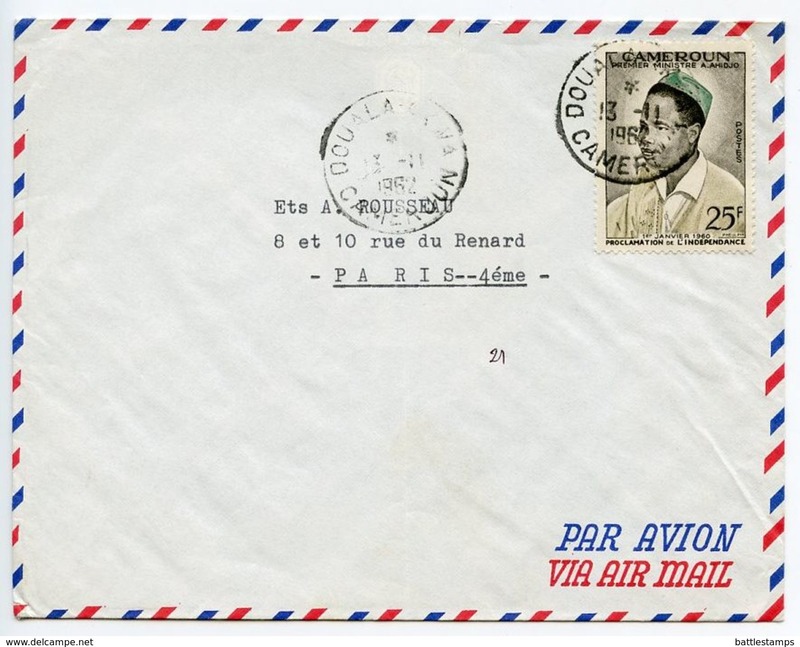 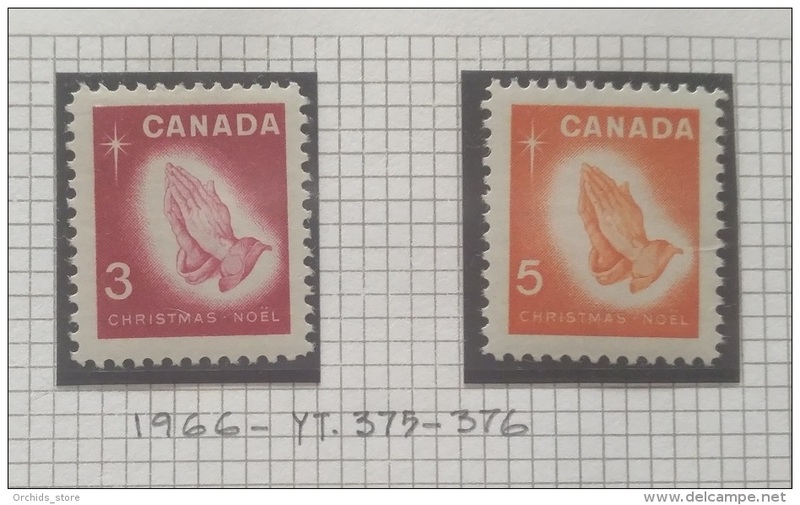 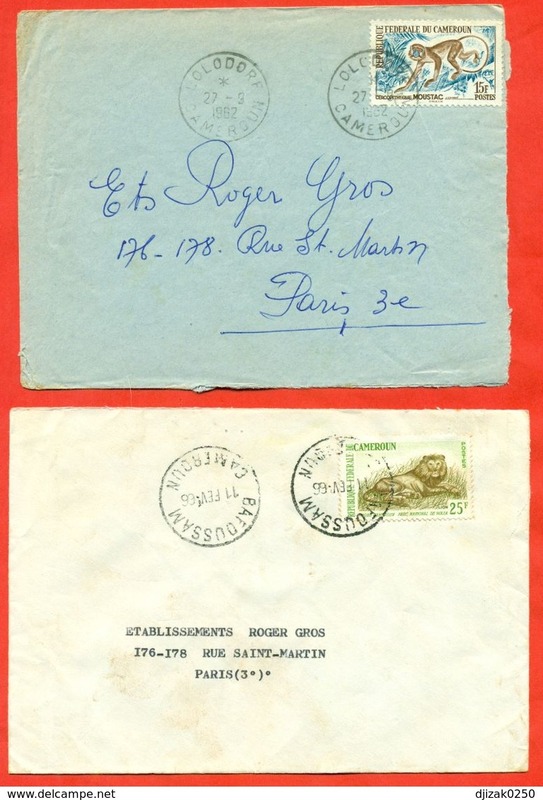 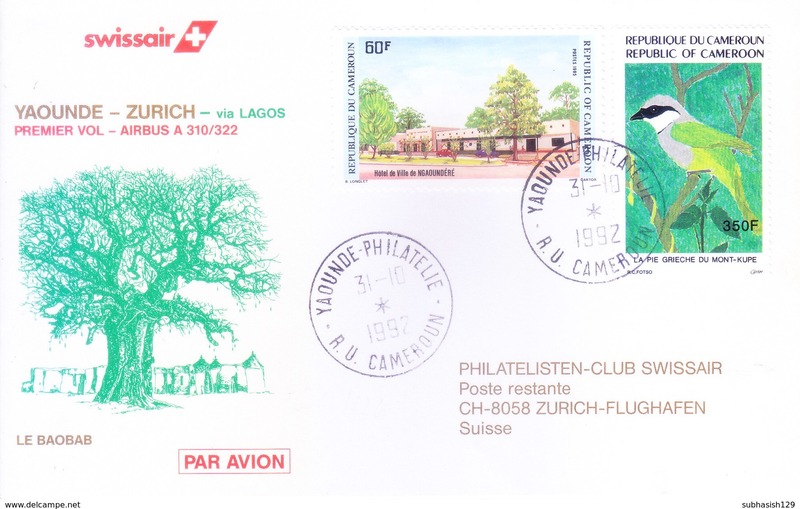 A) 1946 CAMEROUN, CROSS OF LORRAINE & FOUR MOTOR PLANE CD87, C1-C7, AIRMAIL, PEOPLE, WARRIOR IN HORSE, VF. 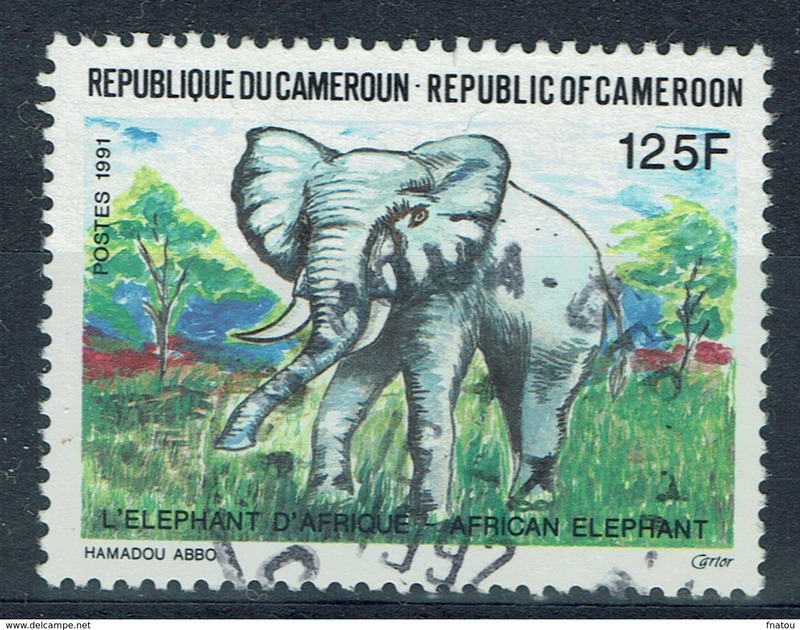 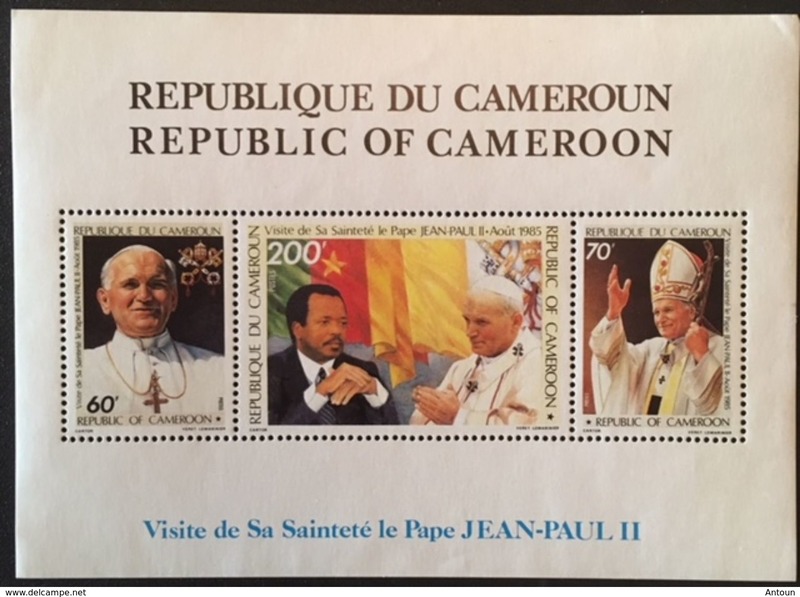 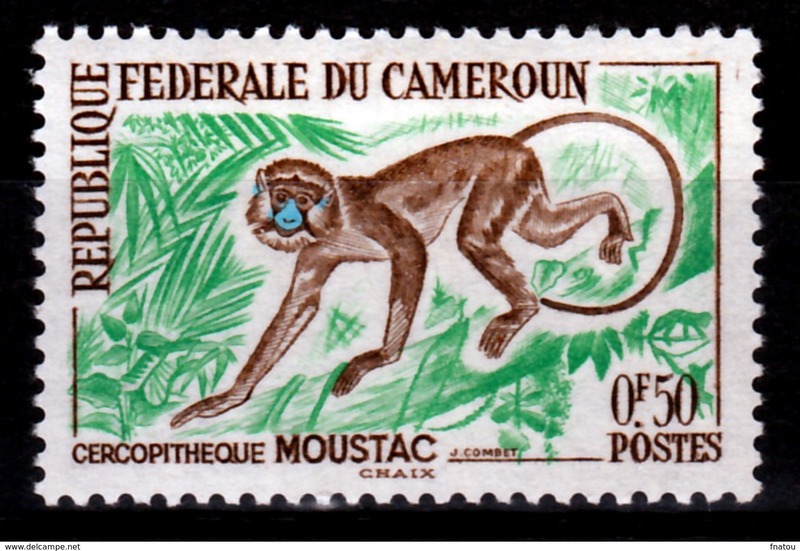 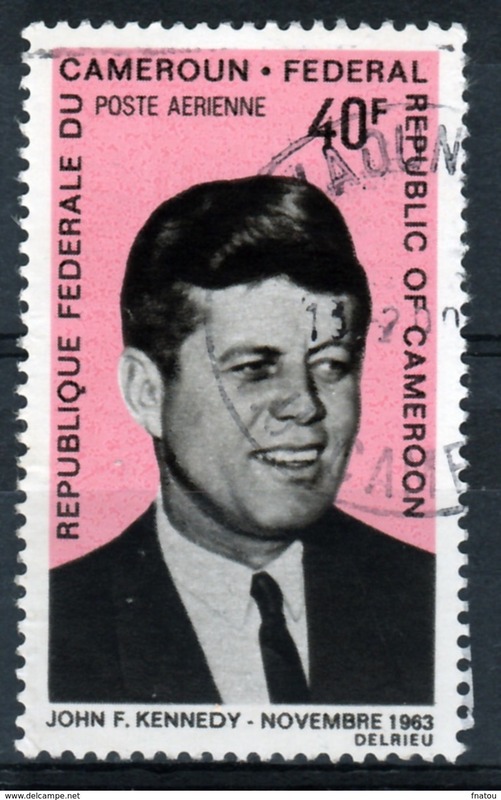 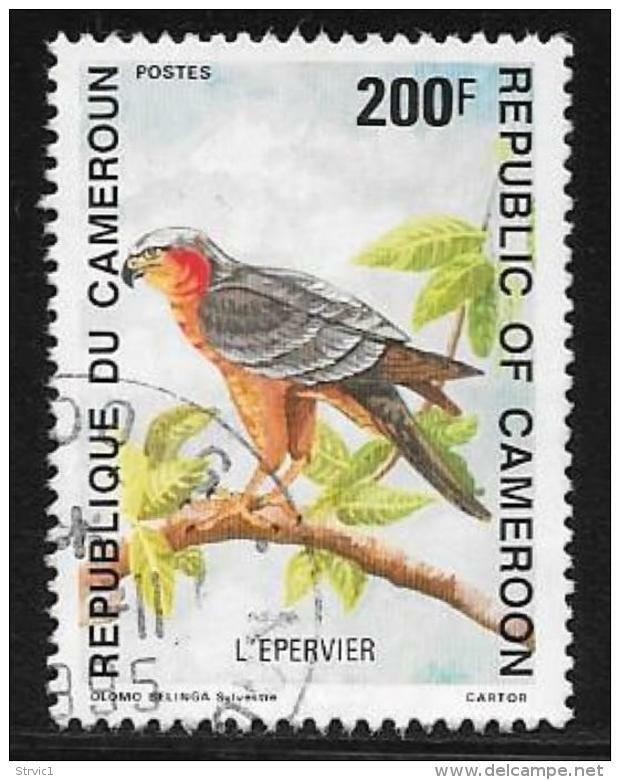 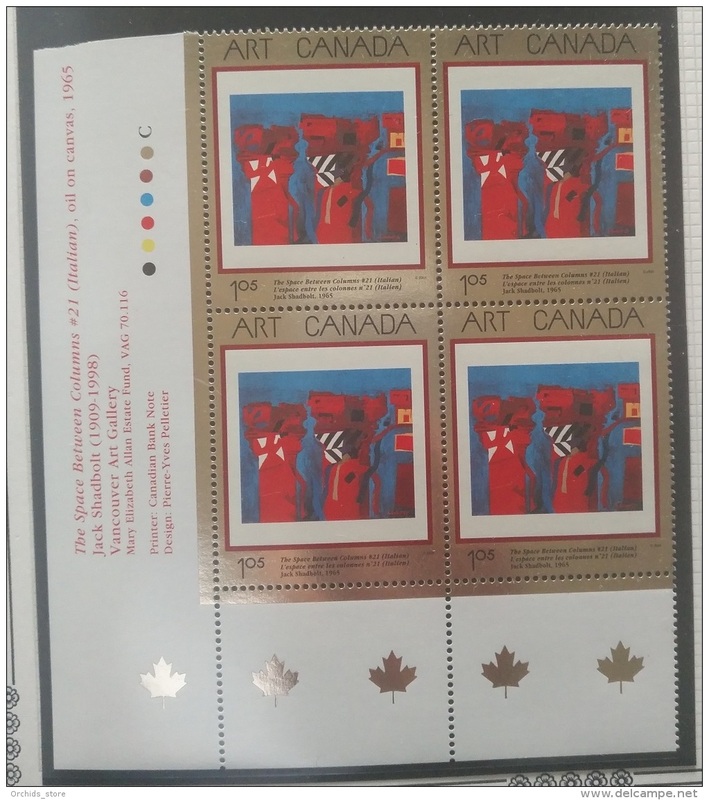 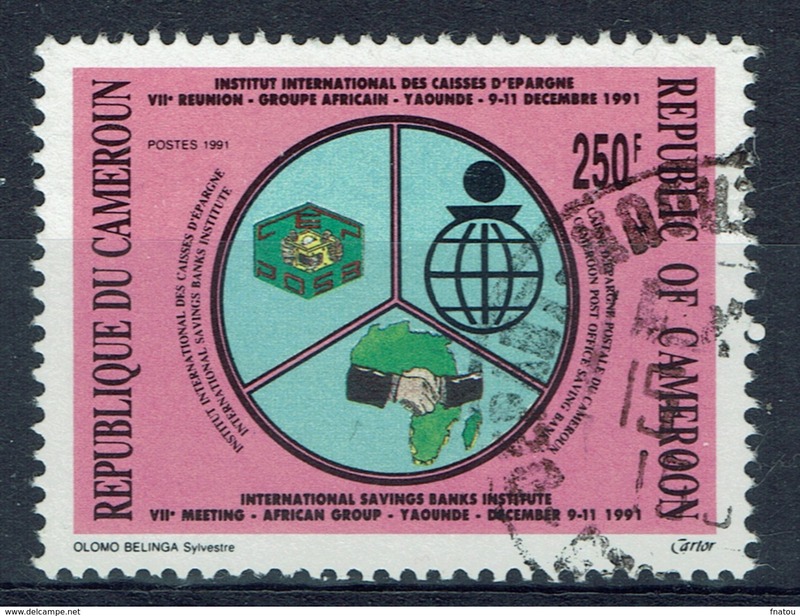 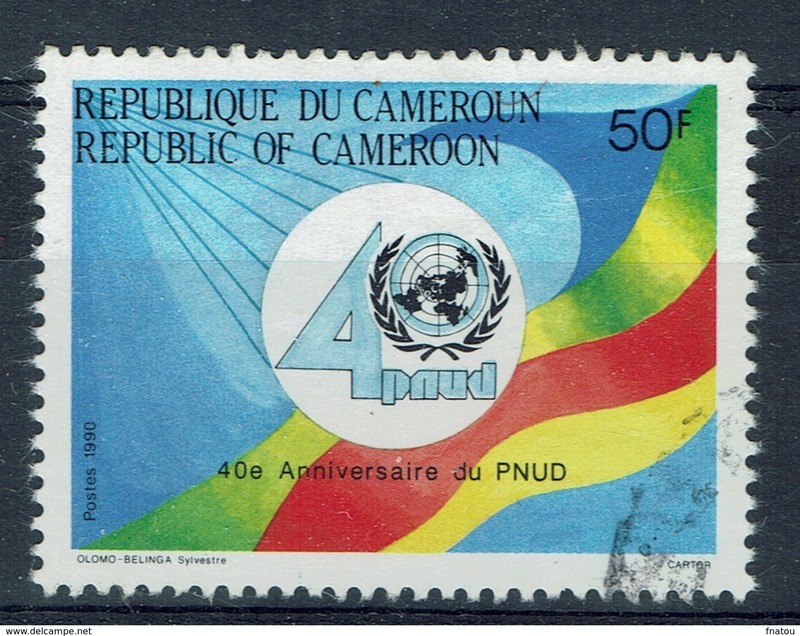 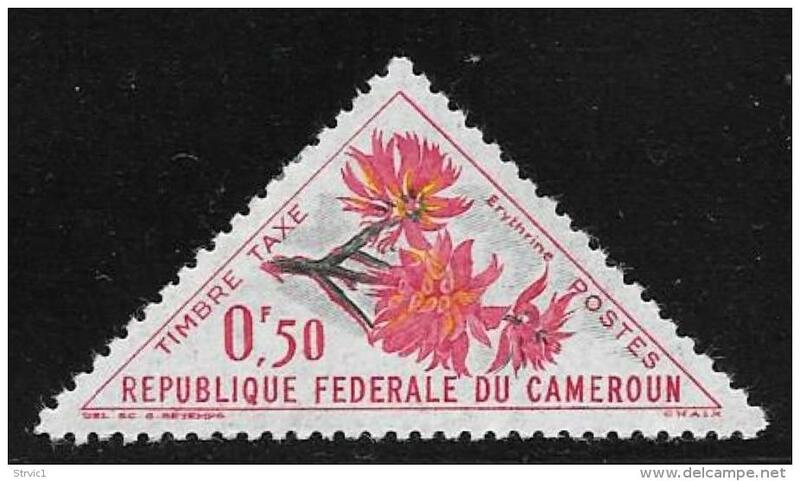 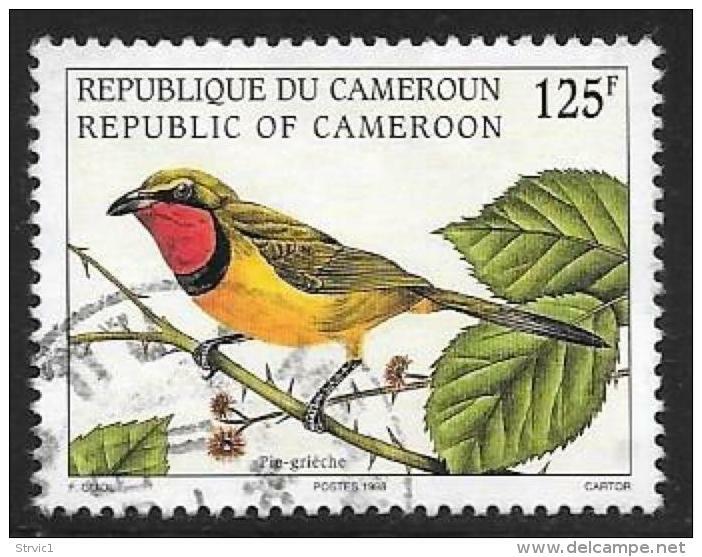 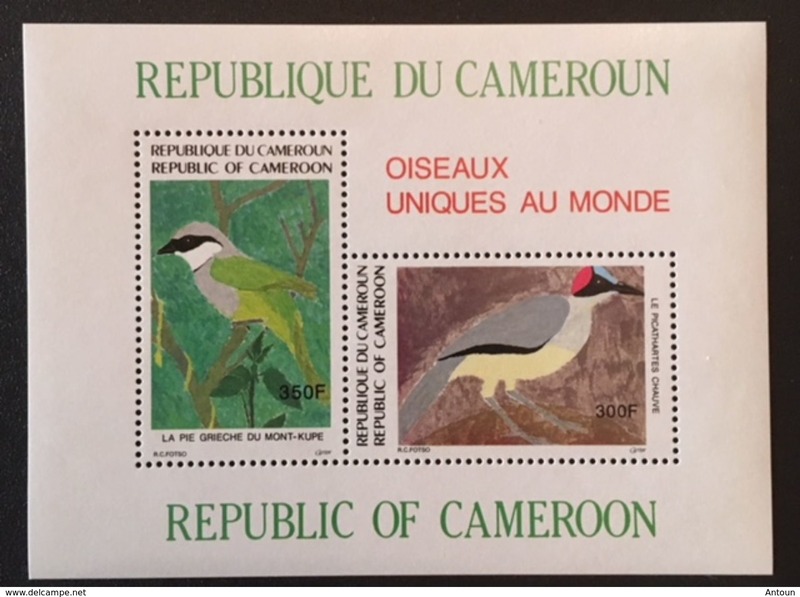 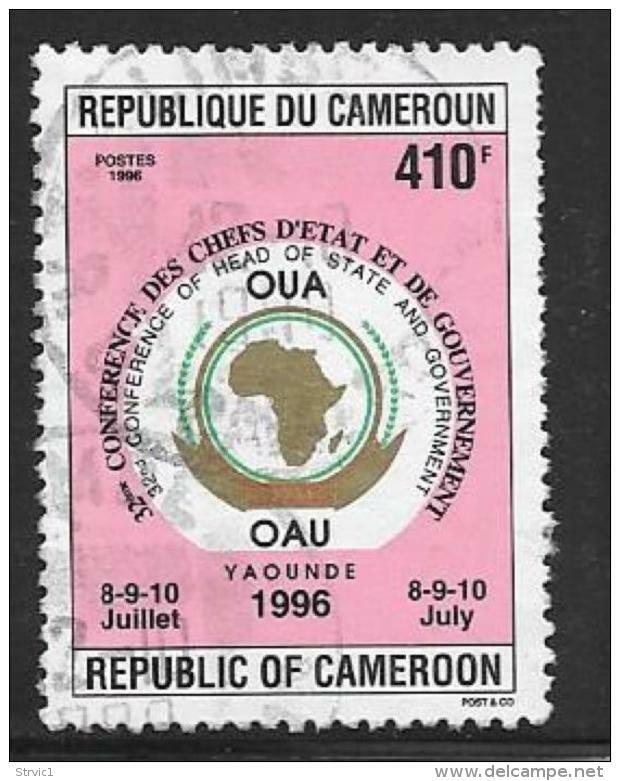 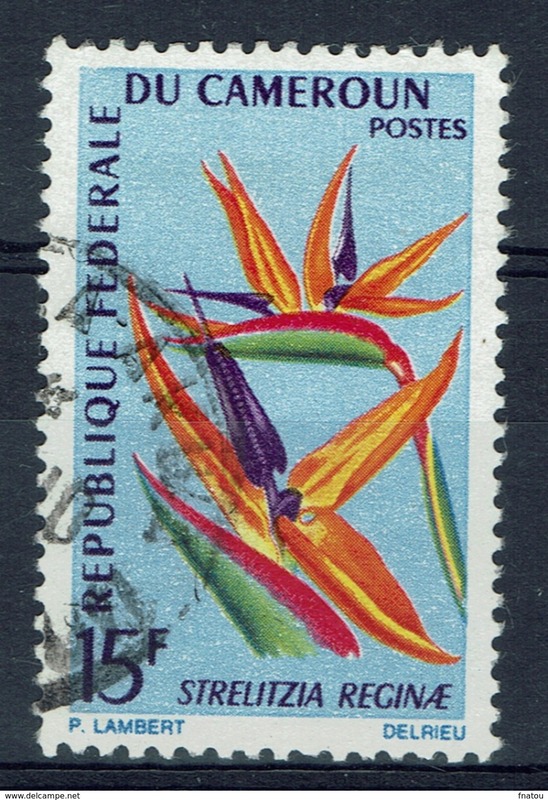 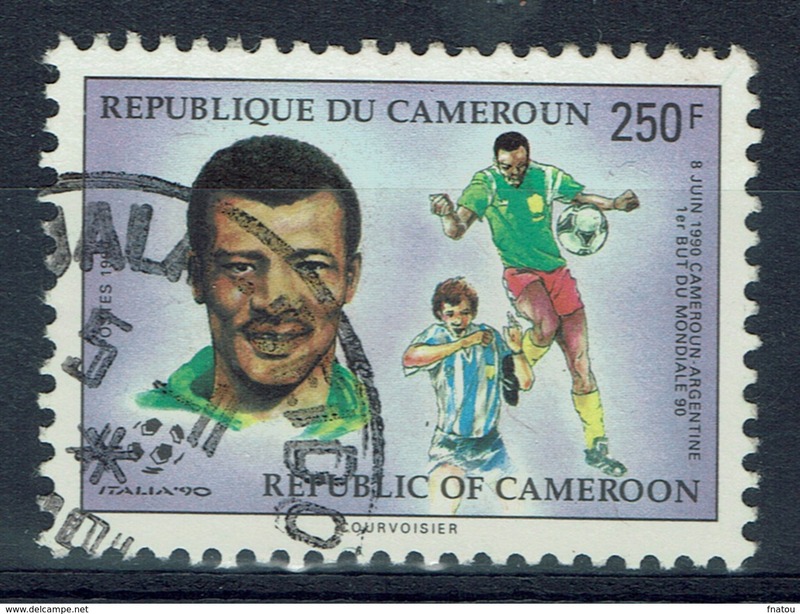 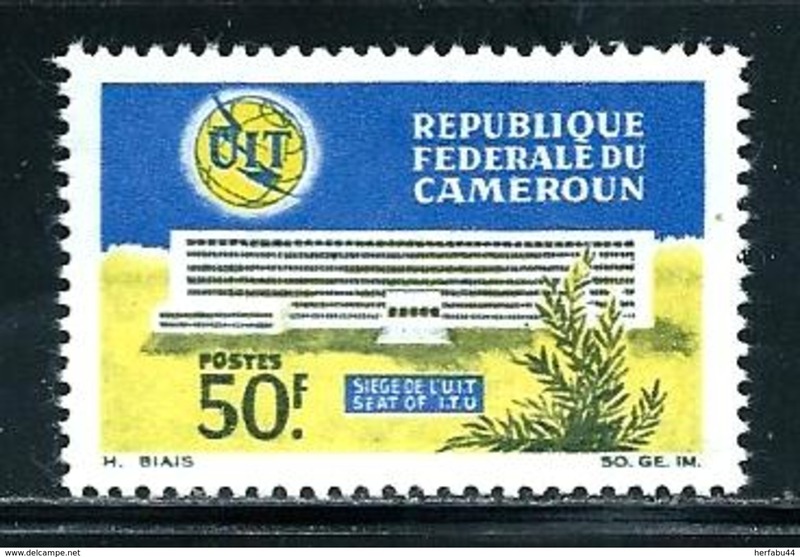 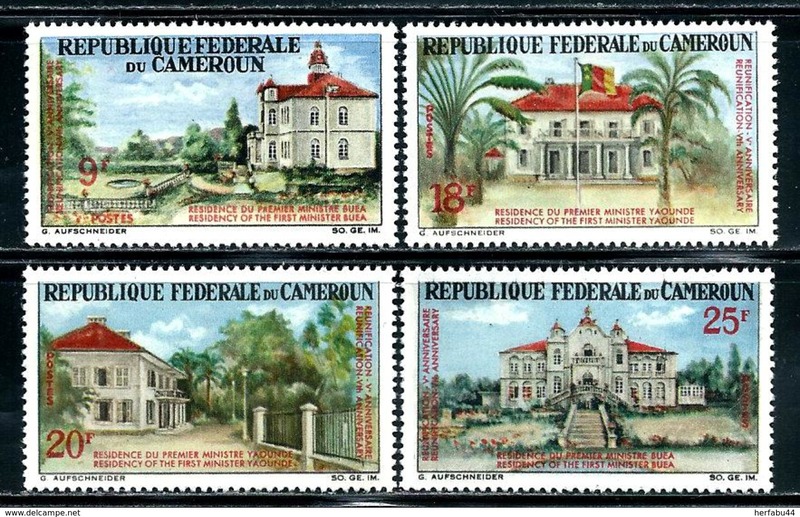 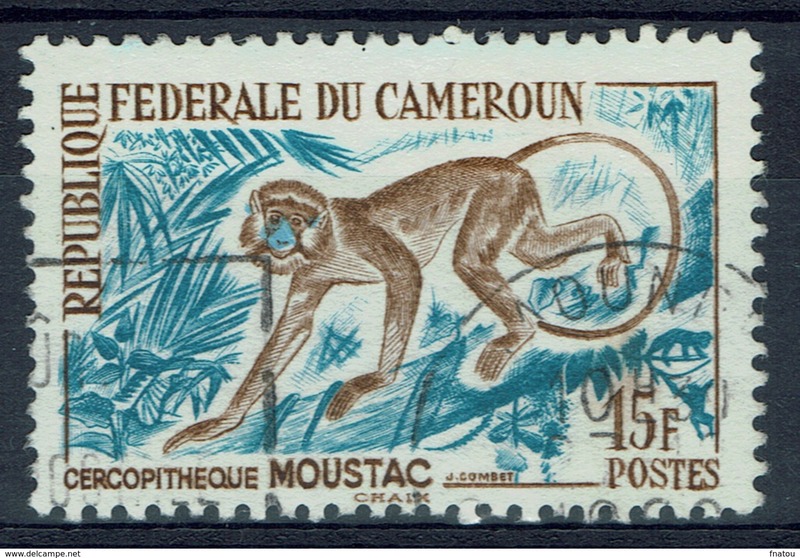 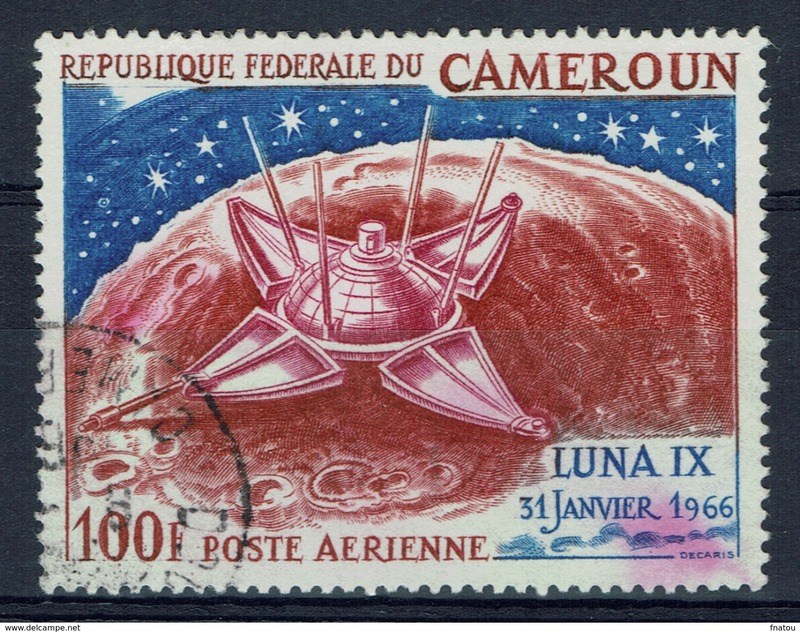 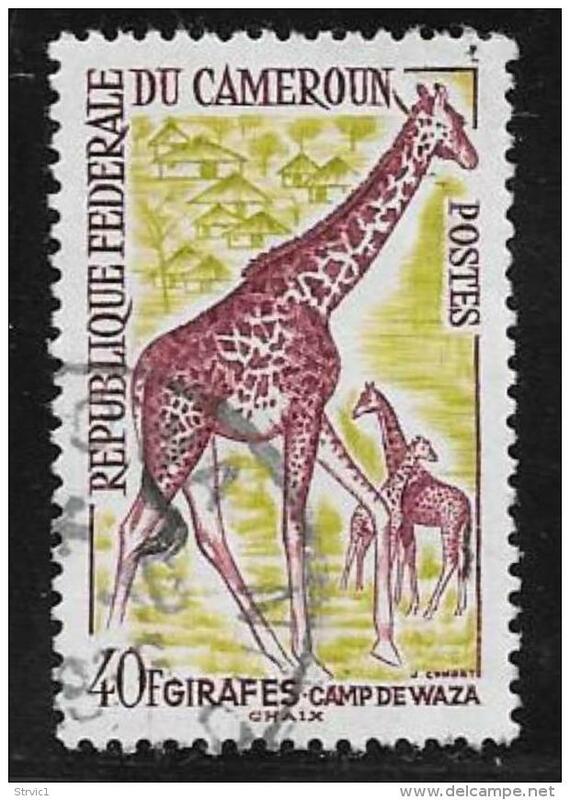 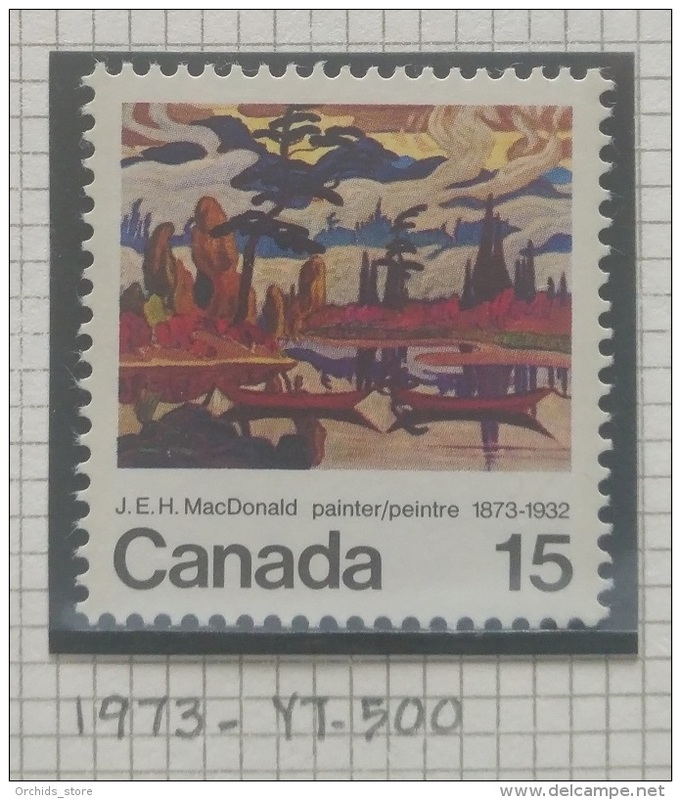 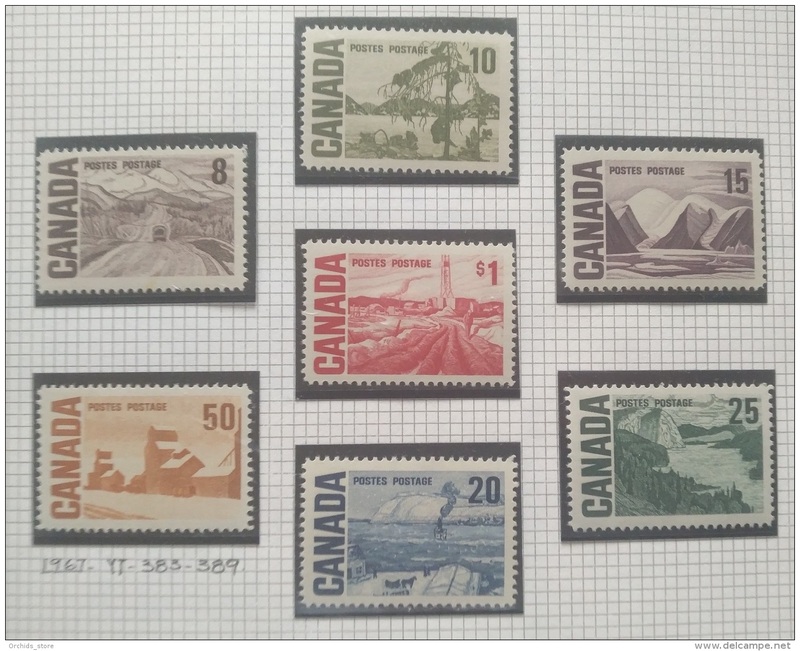 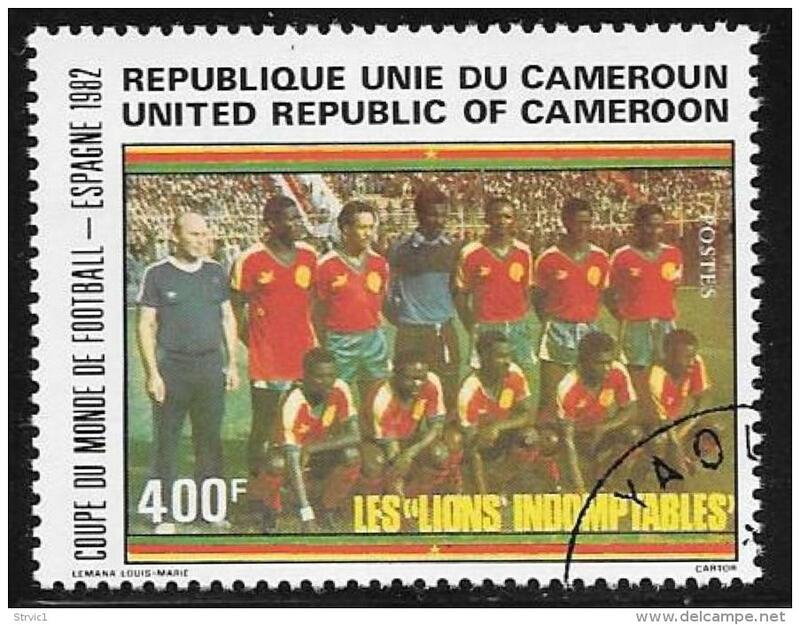 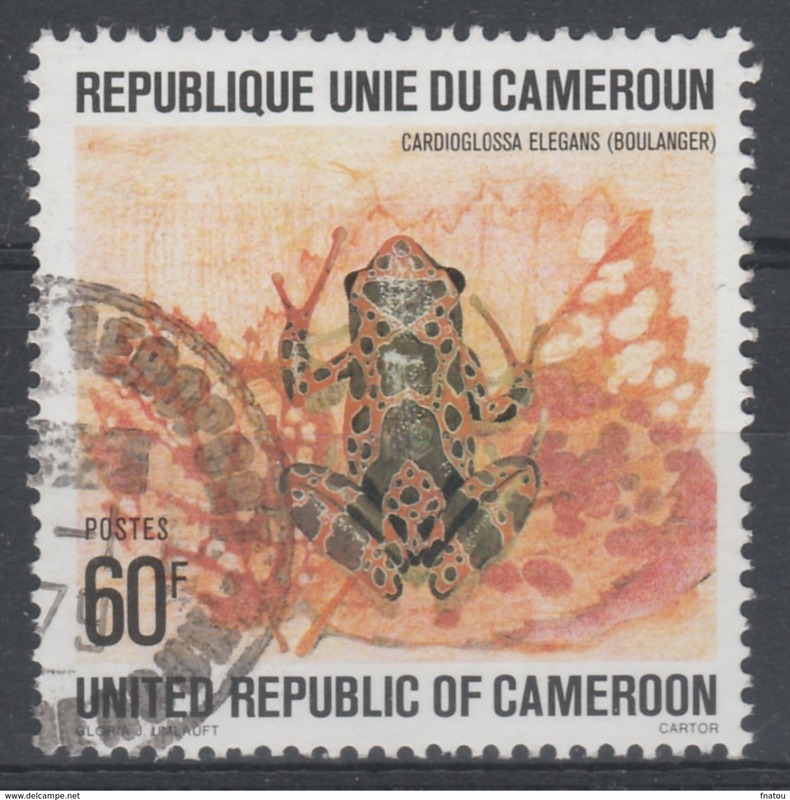 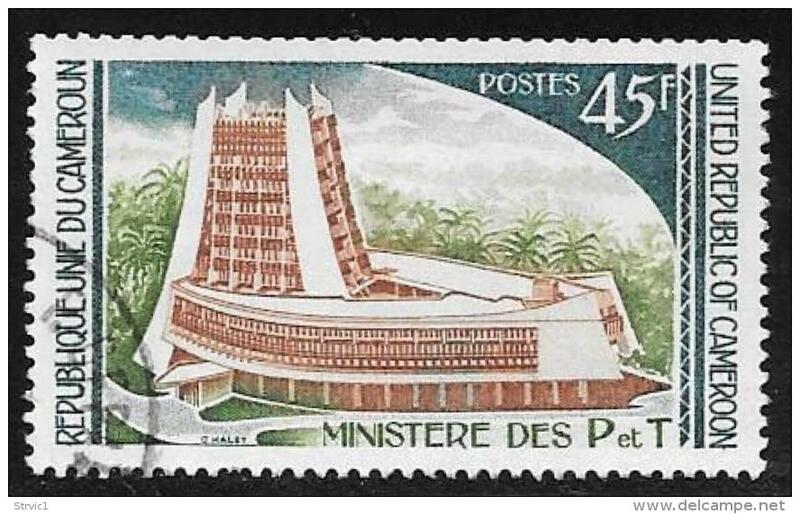 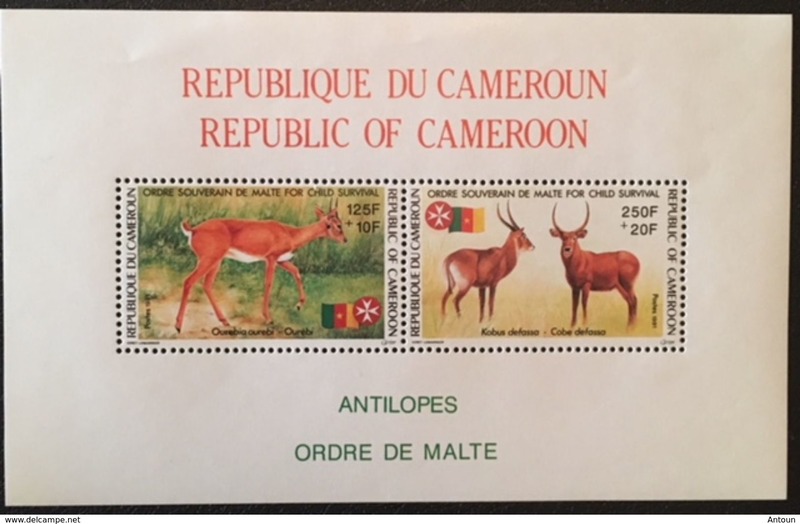 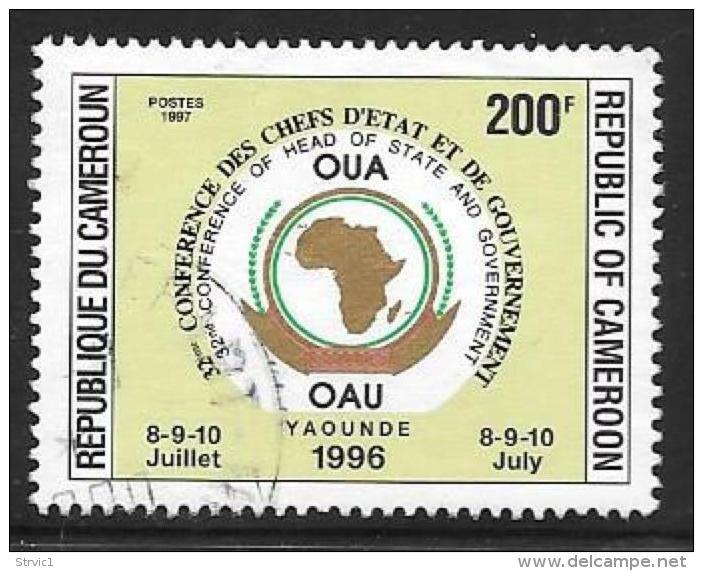 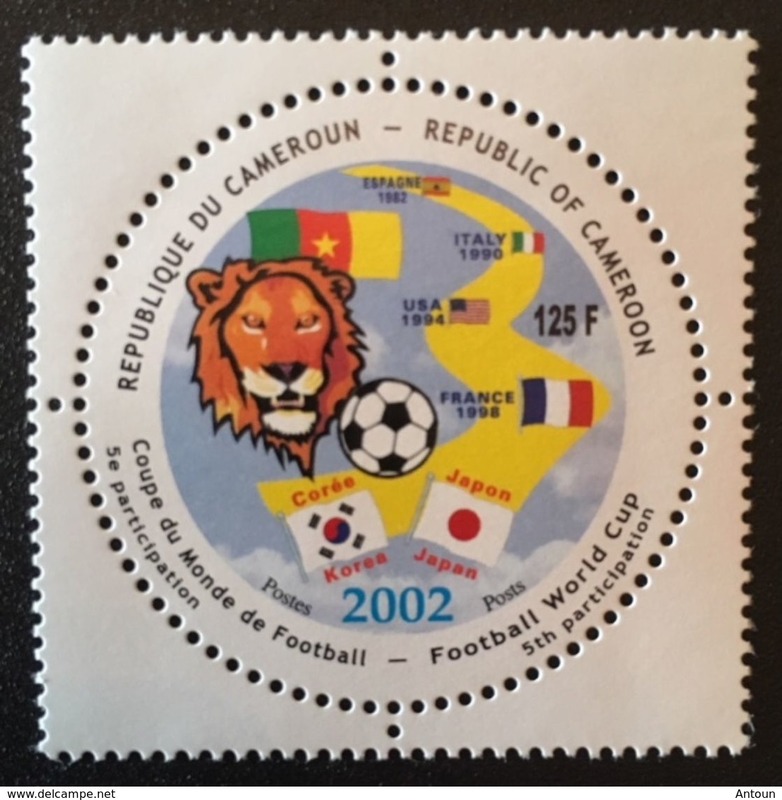 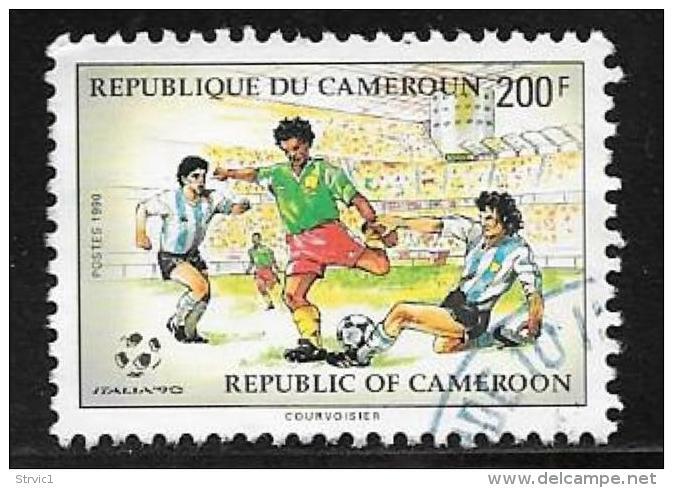 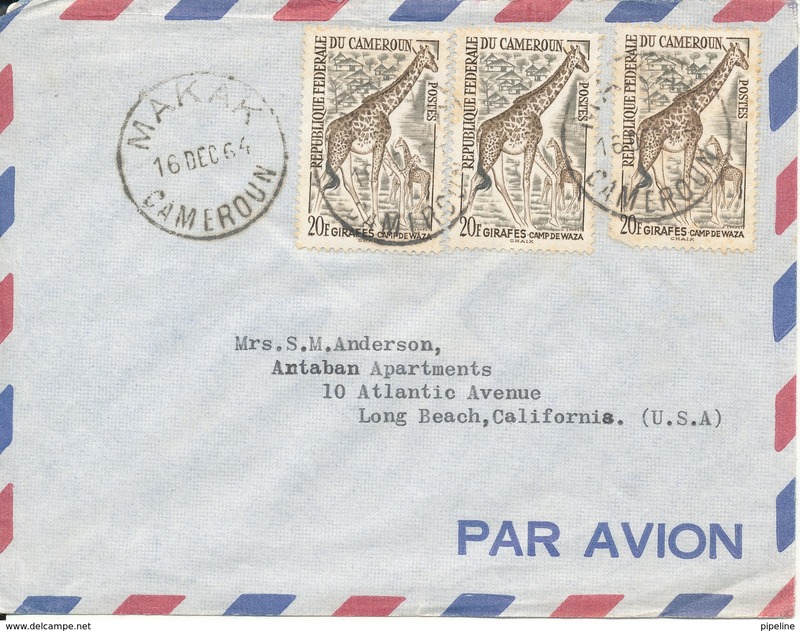 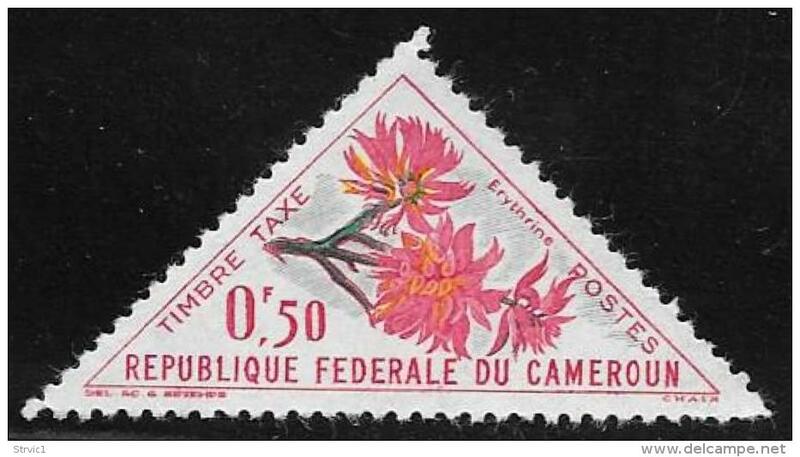 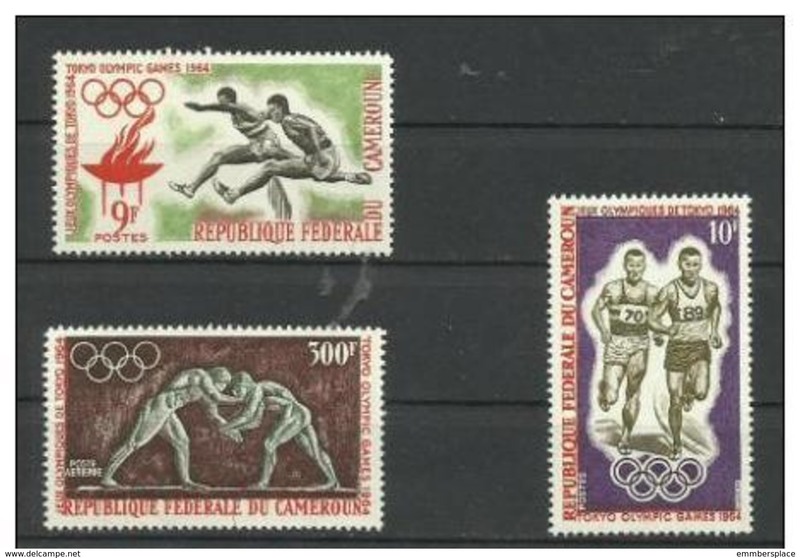 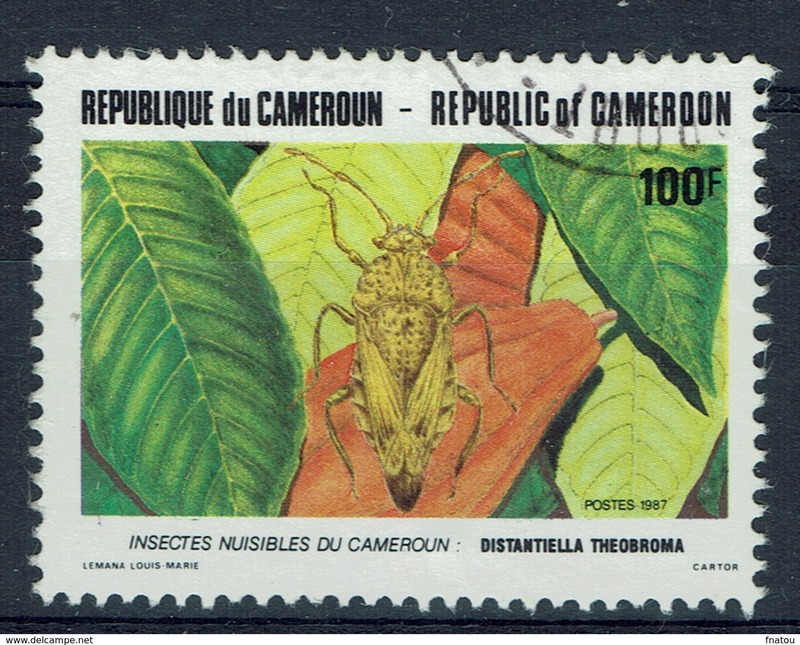 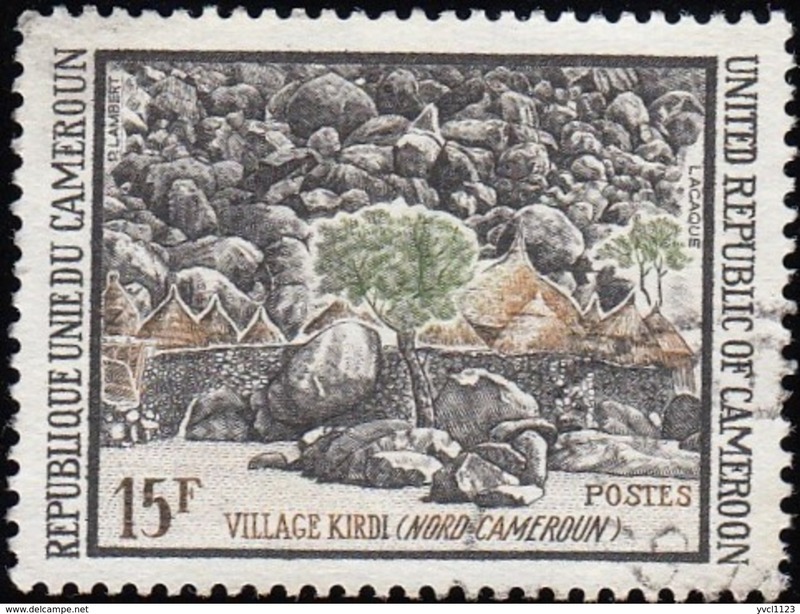 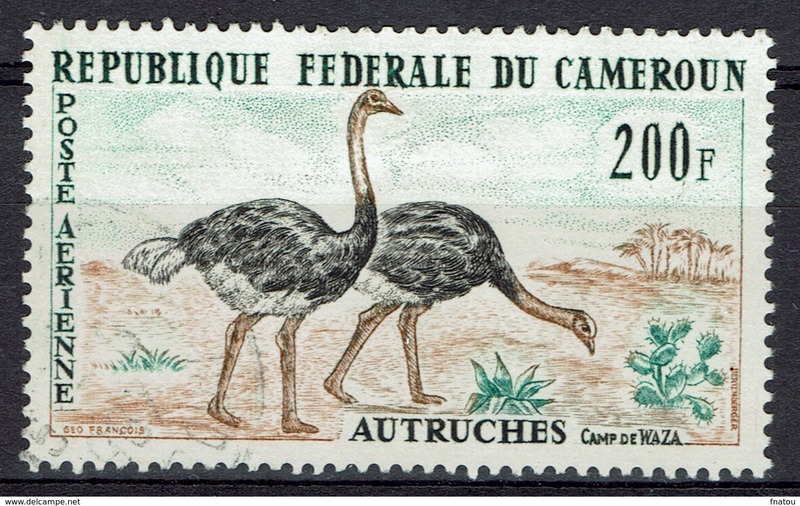 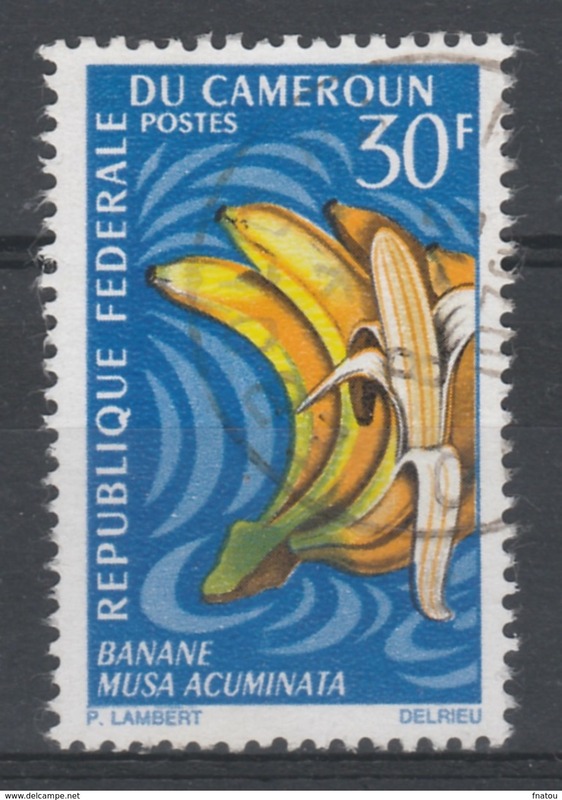 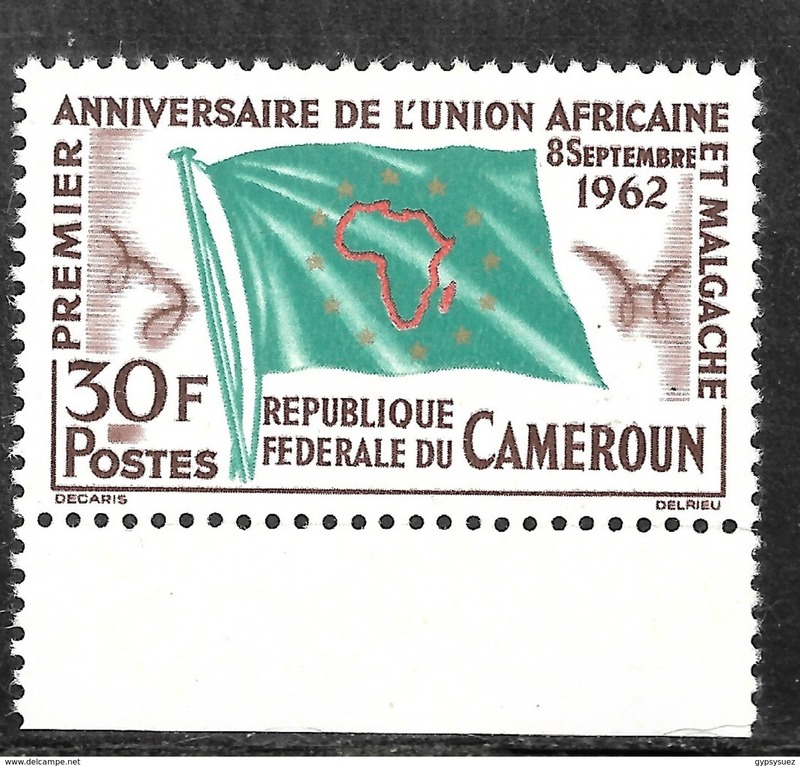 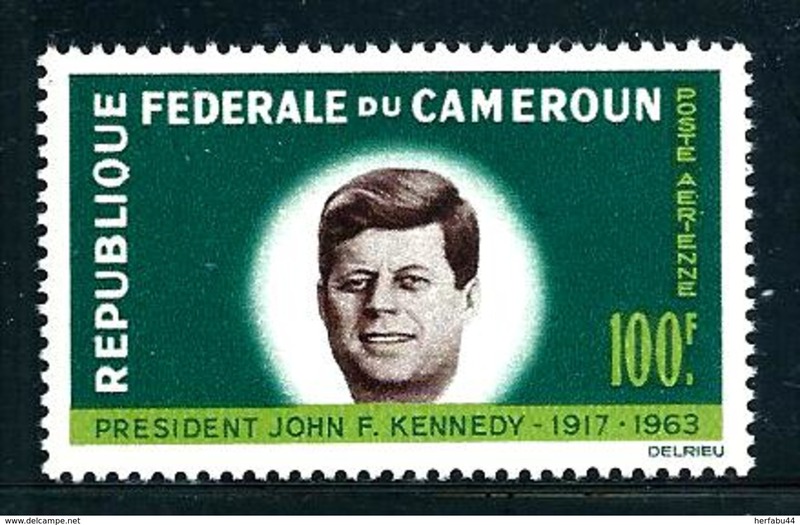 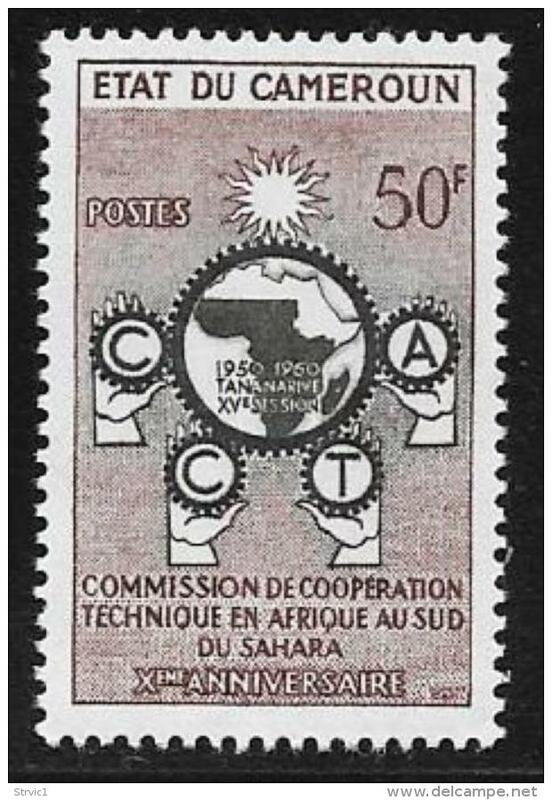 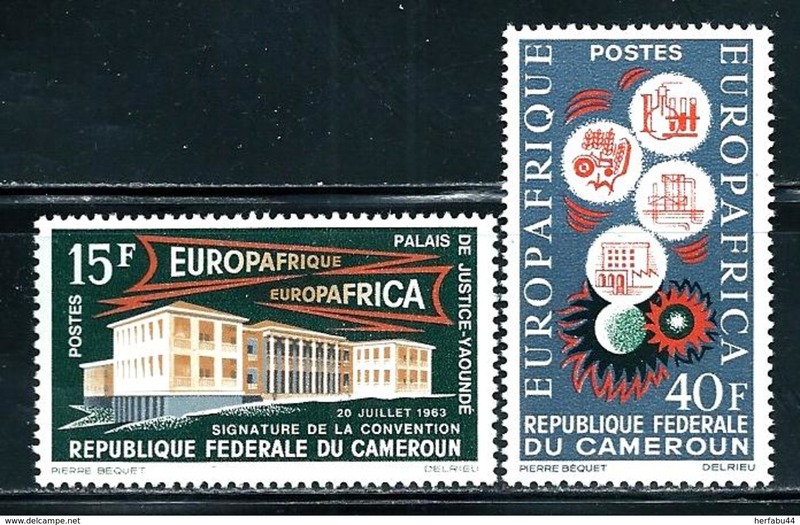 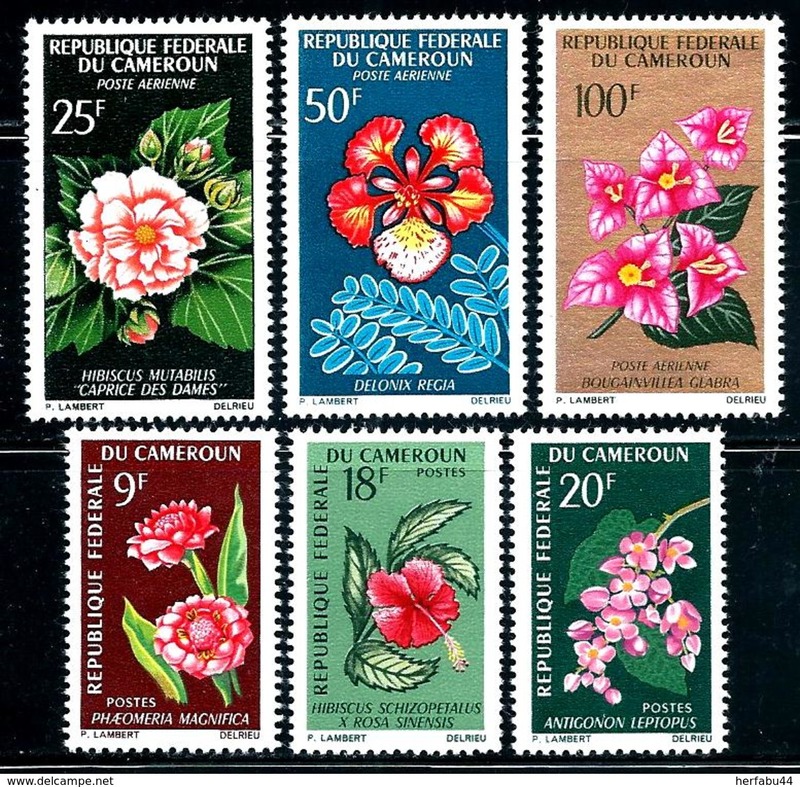 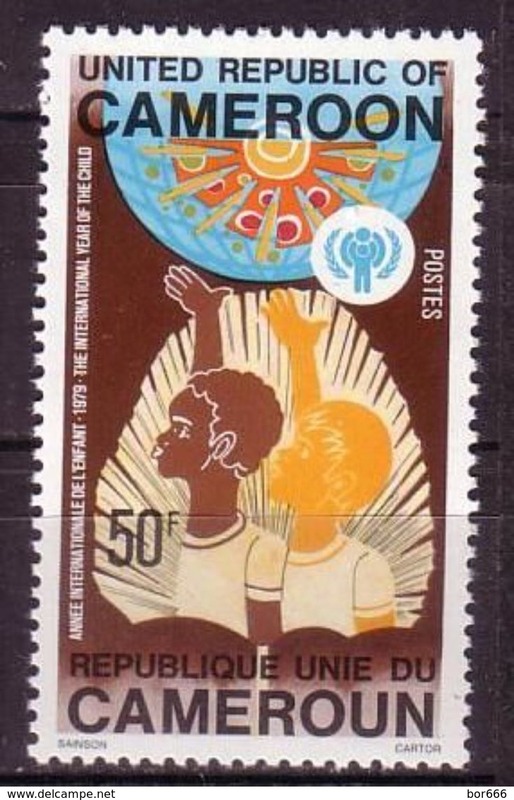 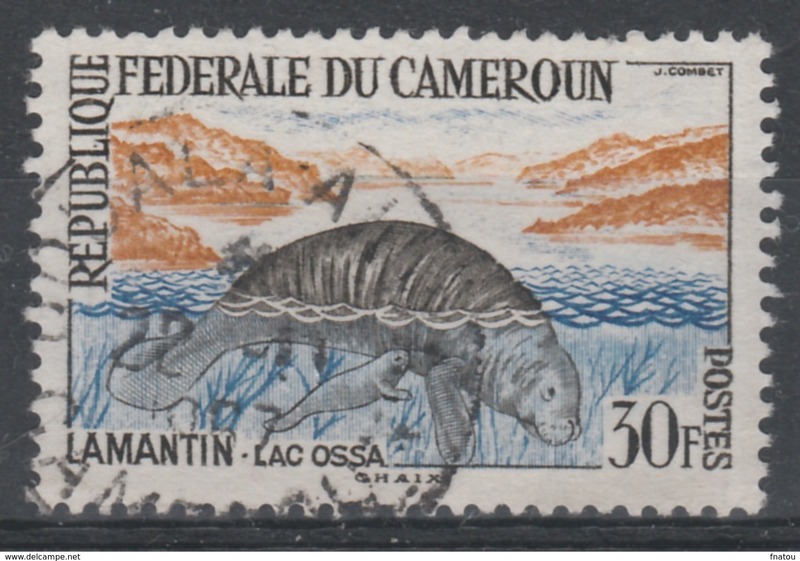 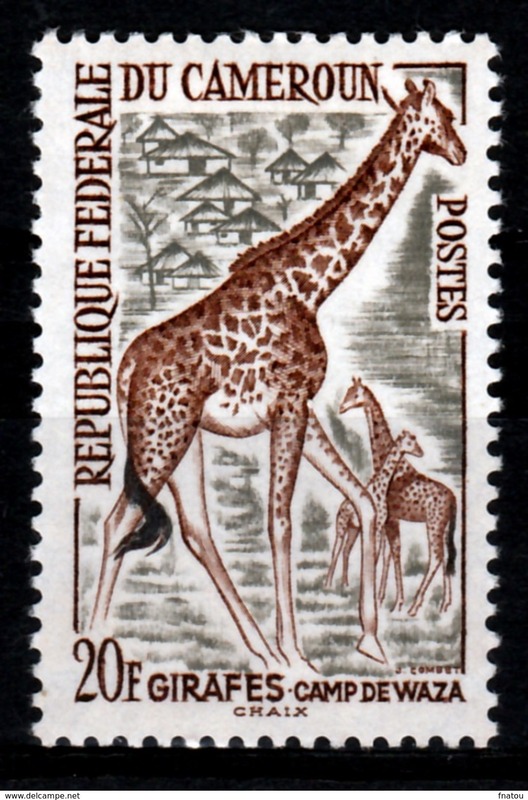 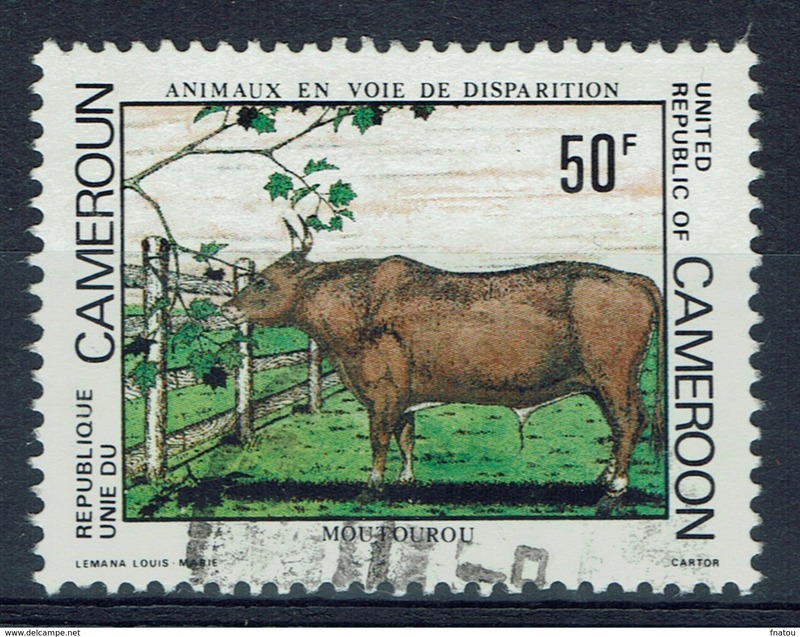 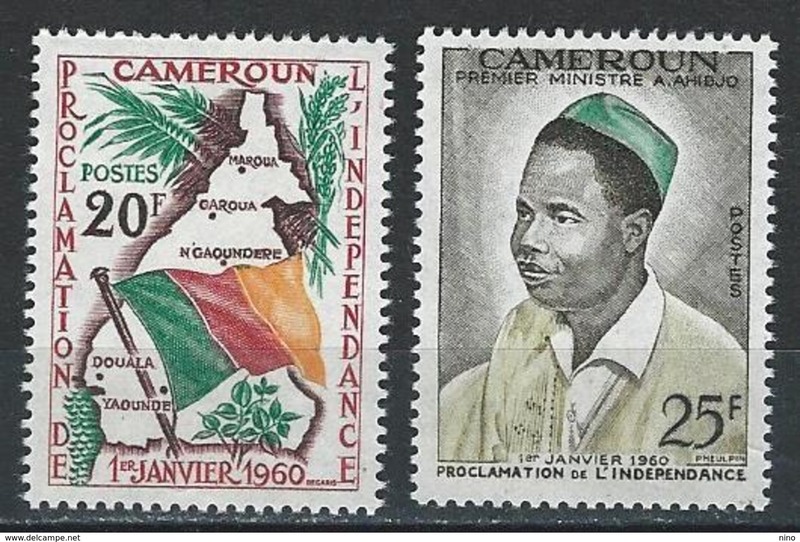 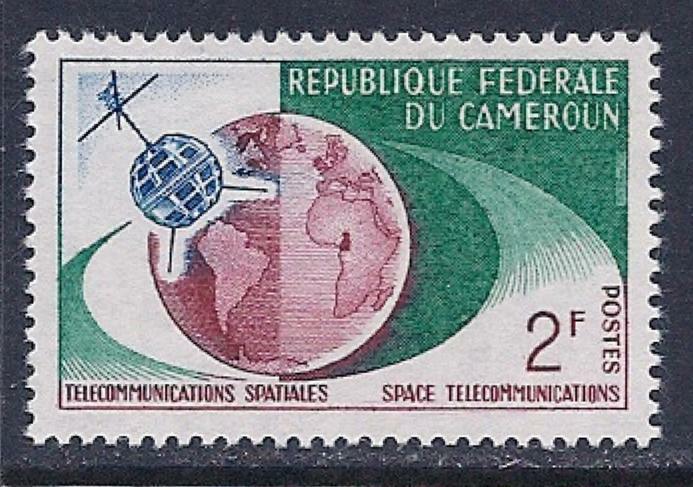 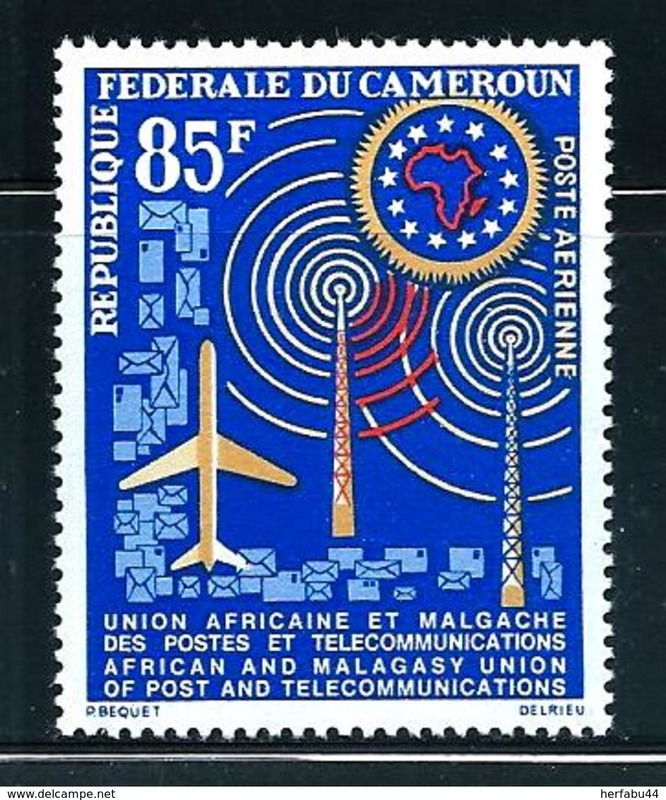 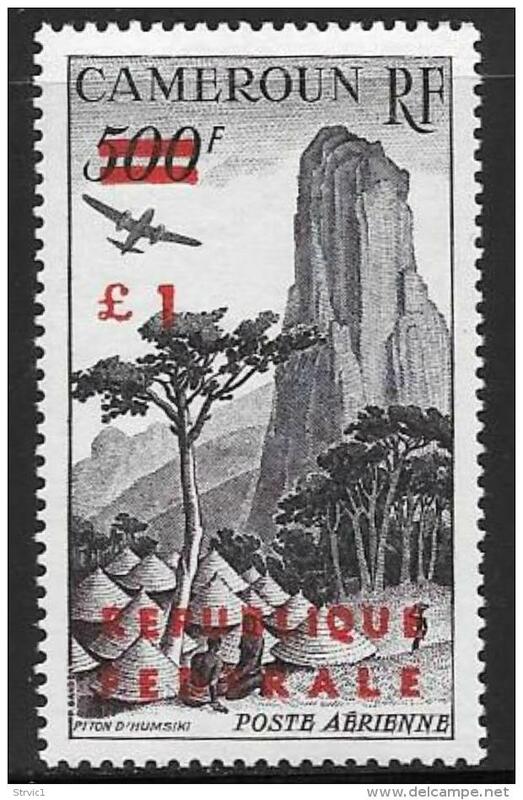 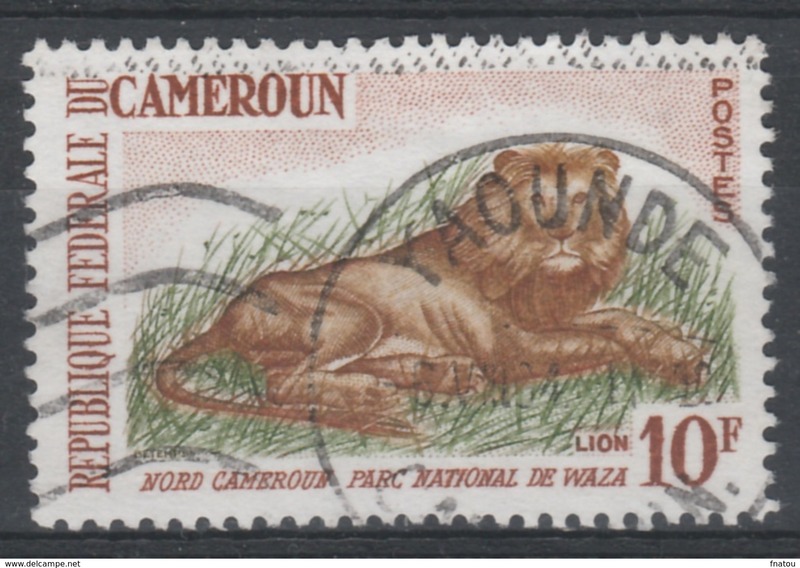 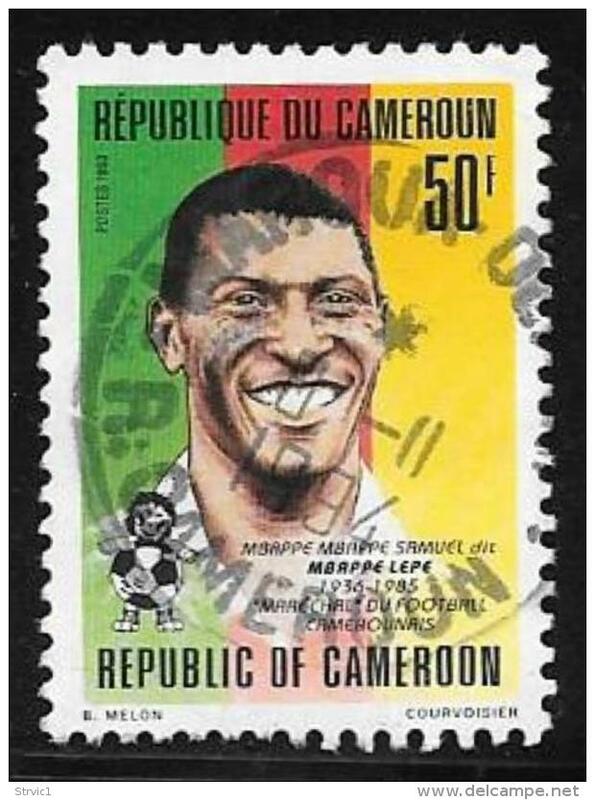 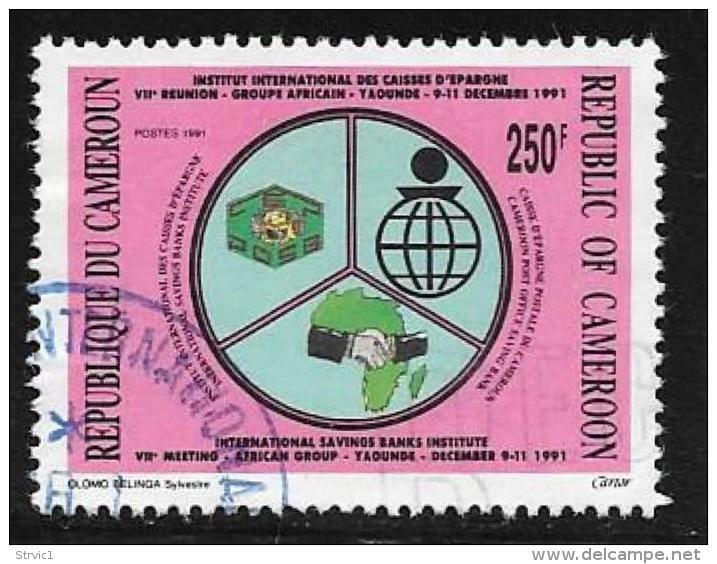 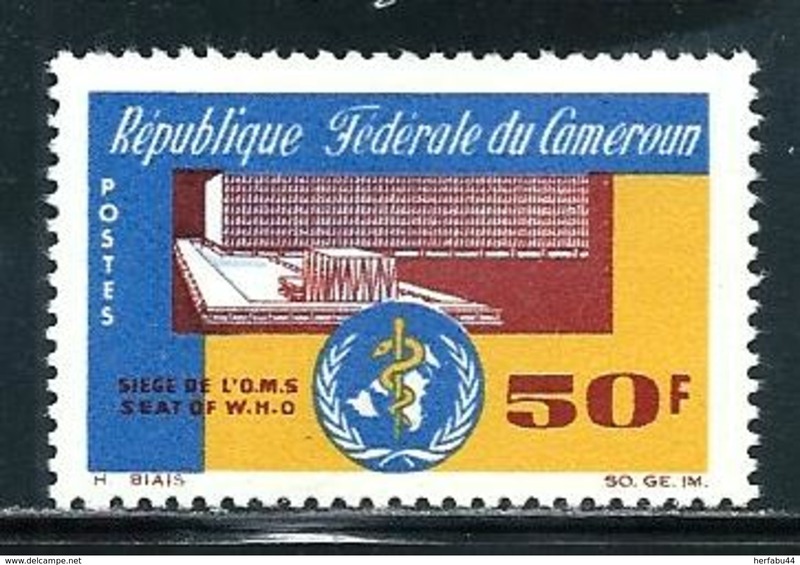 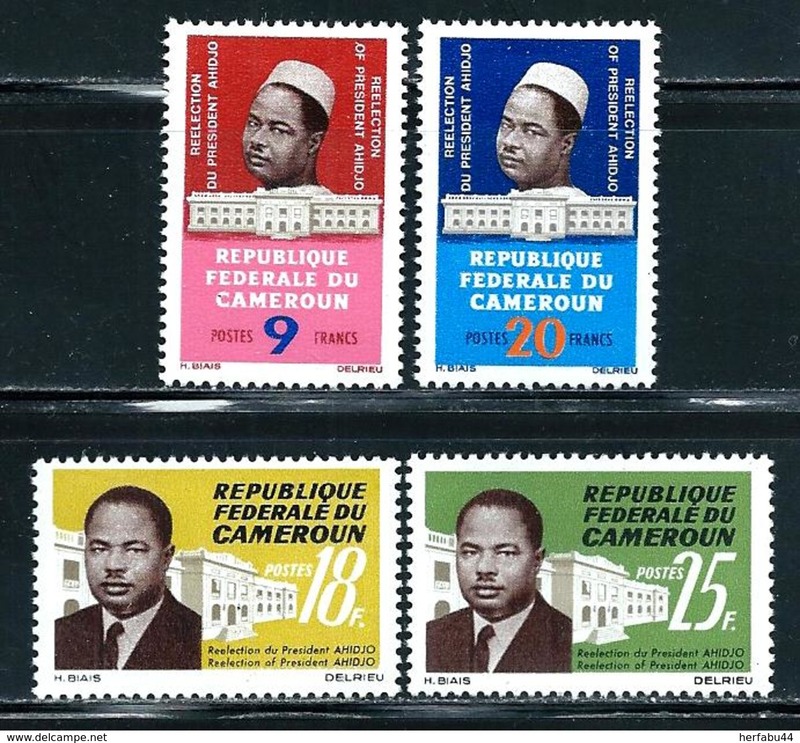 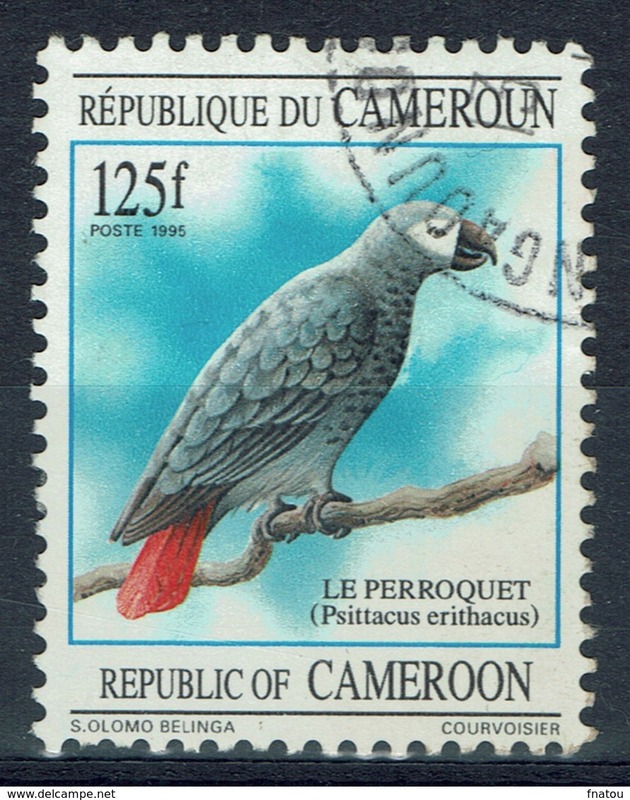 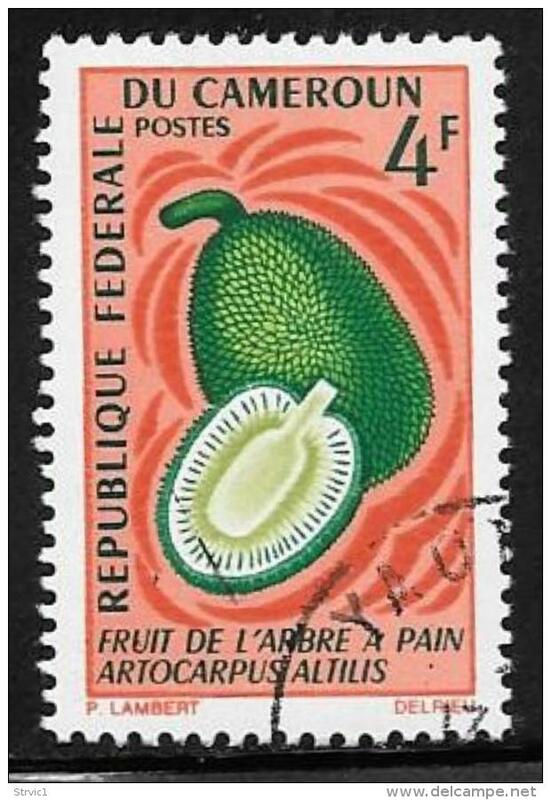 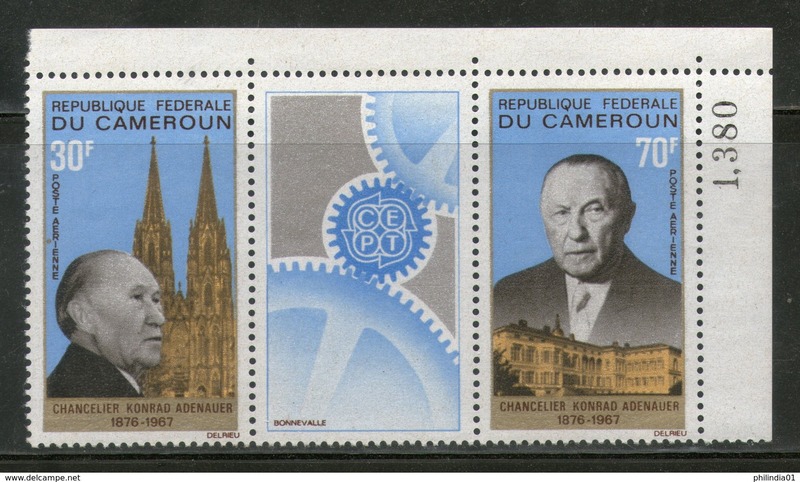 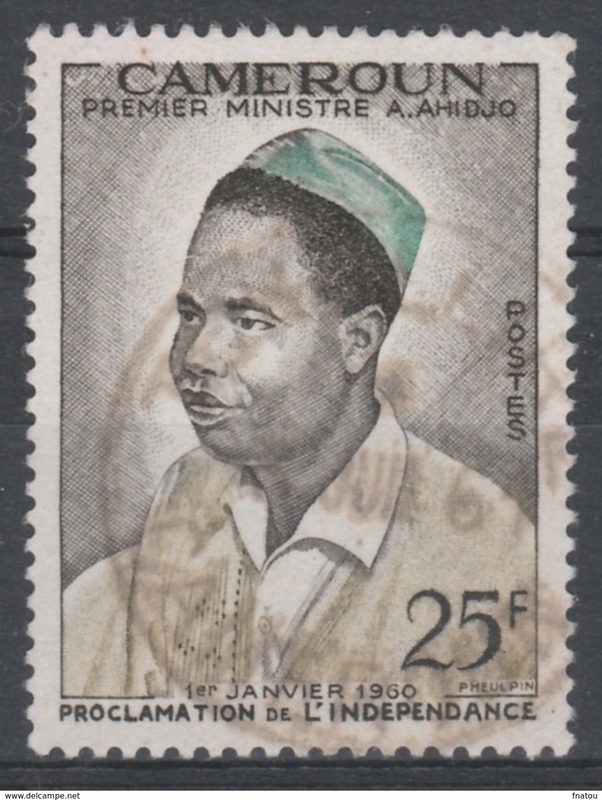 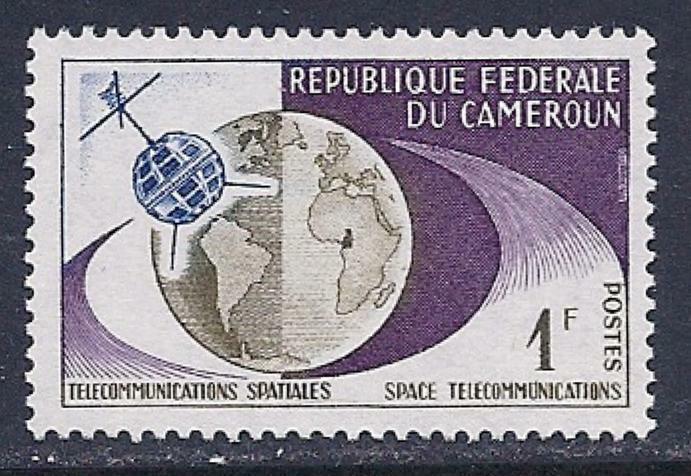 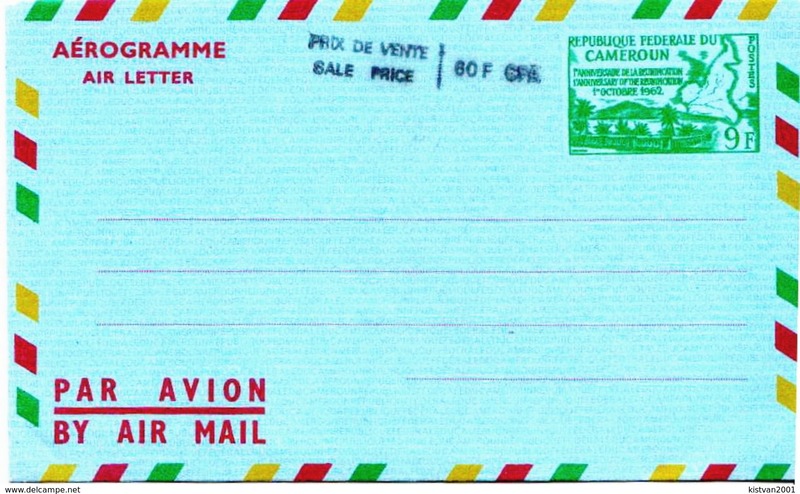 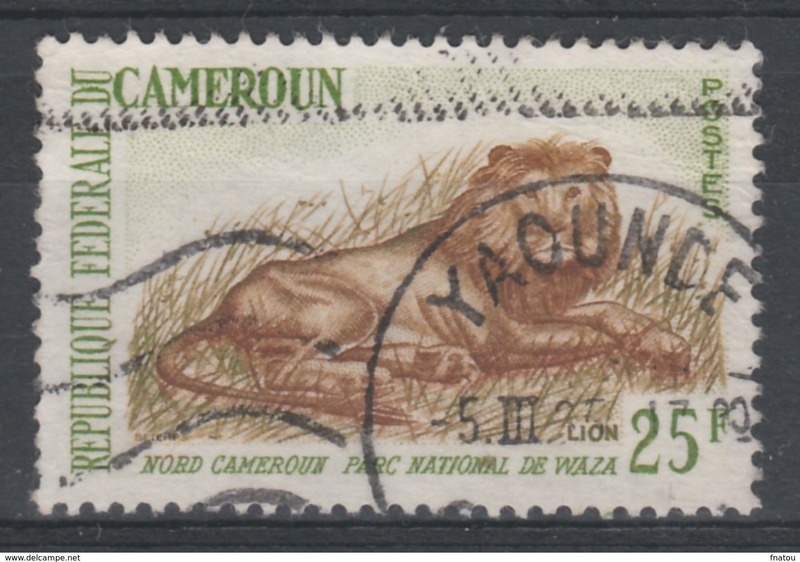 Cameroon 1962,1966. 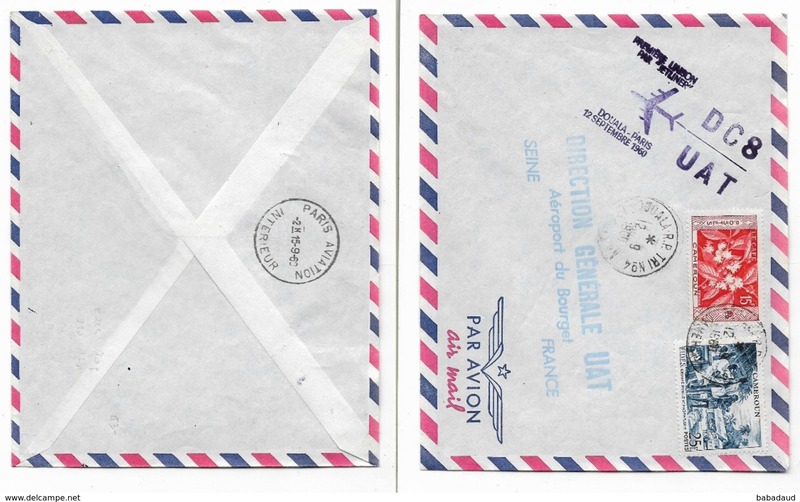 Two envelopes past the mail. 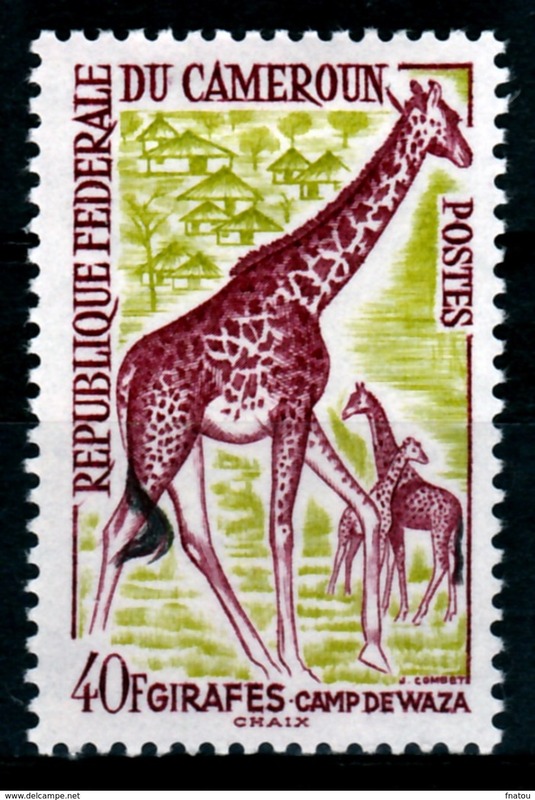 Fauna.